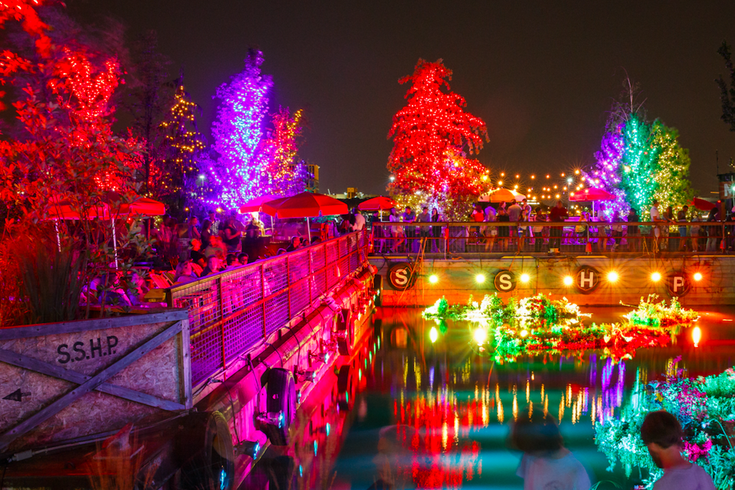 Spruce Street Harbor Park has announced when it will open for the 2018 season. Spruce Street Harbor Park, the popular summer hangout at the Delaware River waterfront, has announced when it will open for the 2018 season. Soon, locals and visitors will be able to enjoy the park's hammocks, boardwalk games, lawn chairs, floating garden, hanging glow sticks and food & drink. The opening date of the summer oasis is only a few months away. Spruce Street Harbor Park will open Friday, May 11. Circle the date in your calendar and start counting down.